We are always happy to make polishing trials on novel materials, and over the years we’ve accumulated a database of many that we can mirror polish. These include Molybdenum, Tungsten Carbide, Aluminium, ARCAP, Brass, Be-Cu, Nickel, Titanium, Ceramics, Alloys and various stainless steels. 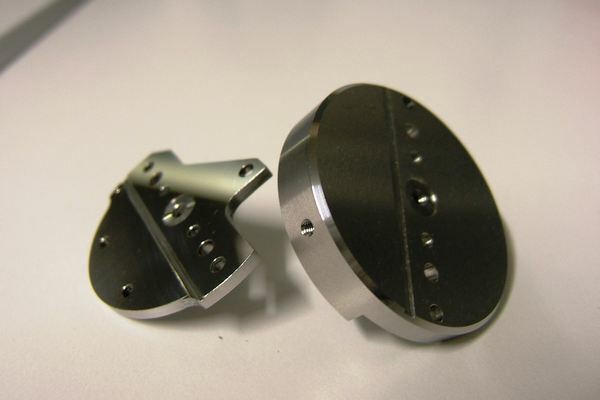 Not to be confused with pure Beryllium metal, which as a dust is highly toxic, Beryllium/Copper (Be-Cu) is an alloy that has useful properties for deformable structures, such as adaptive mirrors. 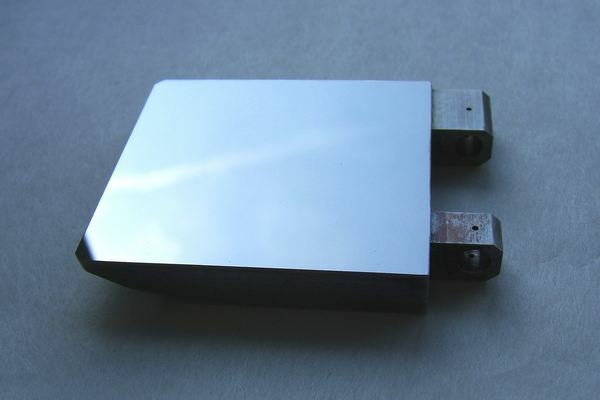 LBP has developed annealing and plating techniques to make highly accurate Be/Cu mirrors that are easily deformable in a controlled way, and elastic enough to return to their original surface form. To date we have made gold coatings and MaxR coatings on these types of mirrors, but we think customers will find uses and applications we have yet to think of for these very useful products. 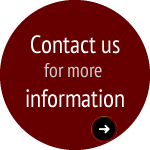 Please contact us with your ideas! Some industrial mirrors need more than reflectivity and laser damage threshold. For example surface hardness, chemical resistance and magnetic properties might be important. Brass is an alloy of copper and zinc. The different alloy ratios can give metals with varying properties such as Naval Brass and DZR Brass. The absence of ferromagnetism in Brass can be useful, and it's corrosion resistance means it finds uses in steam and boiler equipment. It’s a popular metal in scientific instruments, as it will not spark.